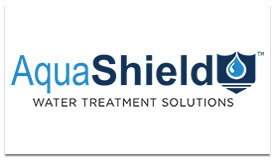 AquaShield Inc. brings years of experience in providing treatment solutions for impaired water resources. 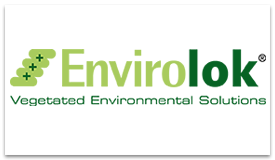 The company manufactures a variety of patented products to address most storm water treatment needs within a community or municipality. Its products are custom-engineered to meet site-specific requirements, and its in-house engineers provide personal consultation to help choose the best treatment solution for a community. The company's line of patented storm water treatment products provides several different levels of storm water treatment. 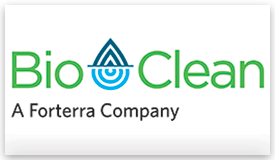 Since 1999, Bio Clean has been helping municipalities, engineers, developers, and contractors comply with constantly changing storm water regulations – it has completed 1000’s of installations nationwide. Its product line covers every category of storm water solutions. 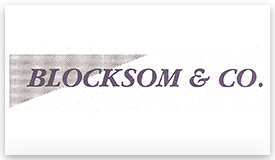 A manufacturer of natural fiber products, Blocksom & Co. provides Inlet Filter, a cost-effective BMP for construction-phase NPDES II compliance. 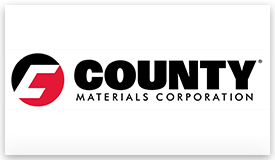 County Materials Corp. is a Wisconsin-based company that produces and supplies construction and landscaping products throughout the U.S. County Materials was founded in 1946 and is a family-owned company. Products include concrete pipe, manholes, culverts and permeable pavers. Envirolok’s patented tan bag technology provides permanent vegetated solutions by combining the engineered strength of soil with the principles of plant ecology. Its non-woven geotextile bags permanently encapsulate soil for maximized stability. Further reinforcement is achieved through the specialized connecting spikes. For more complex projects, the system is easily compatible with geogrid and other anchoring systems. Envirolok is simple and requires no extensive footings or engineered backfill. Minimal excavation allows for easy construction with minimal impact to the land. 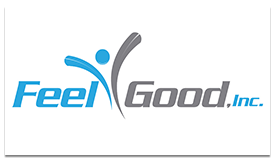 Feel Good Inc. provides portable TENS (transcutaneous electrical nerve stimulation) units offering wide variety of benefits, including alleviating back, nerve and diabetic pain and migraines. Our units can also improve circulation, sleep patterns and have been shown to decrease the use of pain relievers that can cause negative side effects. 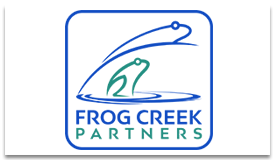 Frog Creek Partners is an environmental technology company that specializes in storm water filtration products, pollution data services and raising awareness to protect Earth’s most valuable resource: water. 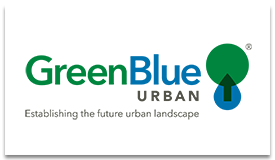 GreenBlue Urban believes in sustainable cities–environmentally, economically and socially sustainable. The company works to help landscape architects and civil engineers accomplish this through the successful design and implementation of green and blue infrastructure. More specifically, it facilitates beneficial ecosystems, allowing trees planted in hard surfaces to reach their full potential. Its research stems back to 1992, when it first introduced ArborSystem to the market. 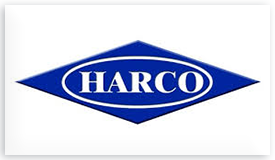 Harco Fittings is a manufacturer of PVC, Ductile Iron, and PE fittings for the sewer and storm drainage markets. 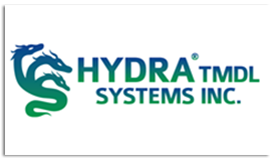 Hydra is a pioneer in the development of storm water trash/debris TMDL reduction devices for storm drain systems. The company is a “one-stop shop” for engineering design, development, testing and manufacturing. With more than 15 years of experience, it received the highest rating ever for trash/debris reduction effectiveness from the city of Los Angeles at 93%. The company’s ARS’s can be made to fit any storm drain Inlet to meet compliance with the Clean Water Act. Hydro International provides products, services, and expertise to help municipal, industrial and construction customers improve their water management processes, increase operational performance and reduce environmental impact. With more than 30 years of experience, businesses and public organizations all over the world rely on its products and services to reduce flood risk, improve water treatment and protect the environment from water pollution. Headquartered in Clevedon, U.K., it has a network of more than 80 distribution partners. The American Society of Landscape Architects (ASLA) was organized in 1899 as the first professional organization for landscape architects. Today, almost 18,000 landscape architects in public, private and academic practice nationwide are members of the ASLA. Illinois has one of the largest chapters of ASLA in the nation with almost 500 members. 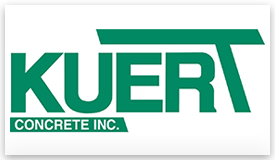 Kuert Concrete is proud to introduce Percoa. Percoa is a patented, precast pervious concrete paver and slab that offers exceptional strength with low impact development installation and immediate usability. It is environmentally friendly, durable, versatile, cost-effective, and can be used for new construction or to retrofit existing concrete or asphalt surfaces. Percoa answers many of today’s green storm water infrastructure issues with a phenomenal infiltration rate and minimal maintenance when compared to its permeable counterpart. 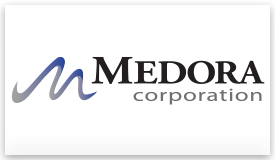 Medora Corp. is improving water quality in thousands of reservoirs and water systems across the U.S. and the world with GridBee and SolarBee equipment. Whether potable, wastewater, lakes and reservoirs, storm water, reuse or industrial, the company has the knowledge and experience to help customers achieve the water quality solutions they need. Flexamat is a permanent erosion control mat utilized for stabilizing slopes, channels, low water crossings, inlet/outlet protection and shorelines. It consists of concrete blocks locked together and embedded into a high-strength geogrid. There is spacing between the blocks that gives the mat flexibility and allows for optional vegetation growth. 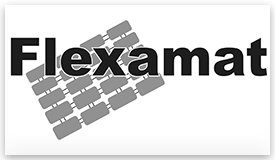 The mat is packaged in rolls, making transporting and installing Flexamat efficient. 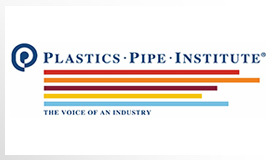 The Plastics Pipe Institute, Inc. (PPI), the major trade association representing all segments of the plastic pipe industry, offers a variety of technical resources, design guidance and educational support for public works directors, DOT professionals, contractors and engineers. This guidance is used in the design, manufacturing, and installation of pipe systems for virtually every type of underground infrastructure. PPI also collaborates with industry organizations to set standards for manufacturing and installation. 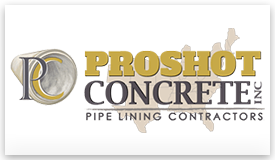 Proshot Concrete is a leader in the concrete restoration and emergency pipe lining industry. Its team consists of contractors and engineers that have specialized in concrete renovation and restoration for more than 80 years using the application of gunite, shotcrete and pressure grout, as well as more traditional methods of concrete construction. This combined knowledge and array of skills give the company the ability to tackle the most difficult projects with unique and original solutions. Stormwater Solutions Eng. 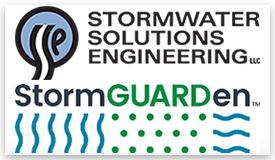 is a storm water engineering firm with its product StormGUARDen. 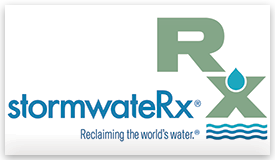 StormwateRx LLC designs, manufactures, installs and maintains storm water treatment systems to help industrial customers throughout North America meet their storm water quality requirements. The company is committed to producing the most effective storm water filtration and treatment systems on the market. 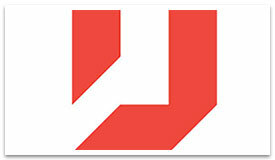 Unilock introduced its permeable paving to North America in 1991 and has continued to lead the change with new products. Its extensive involvement in permeable paving and long-standing international alliances have allowed it to gain valuable knowledge, experience, and best practices that it can share with clients to help ensure their projects are a success. 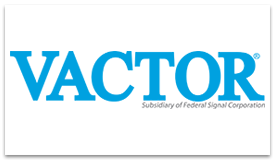 Vactor is the number one supplier of truck-mounted combination sewer and catch basin cleaners, jetters, and hydro-excavators. With more than 30 years of experience, Vactor has provided quality solutions to the sewer cleaning industry including powerful jetters and combination units that combine water jetting with vacuum for the most effective sewer cleaning and maintenance available. 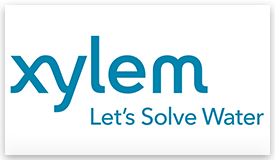 Xylem Water Solutions is a leading global player in the water business. Its products and integrated solutions make possible the transport and treatment of water and wastewater for customers the world over. Operating in some 140 countries, the company manufactures and markets a comprehensive range of water and drainage pumps. It maintains an extensive sales and after-sales organization, operating both locally and globally.